Is four squared metres the same as four metres squared? No, and the difference is vast, so care must be taken. 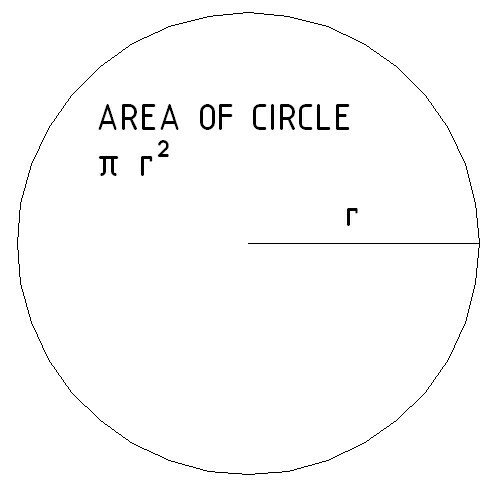 The best way is to remember that m² is always said aloud as “square metres” and never, ever as “metres square”. Some people prefer to write sq.m to help them remember. 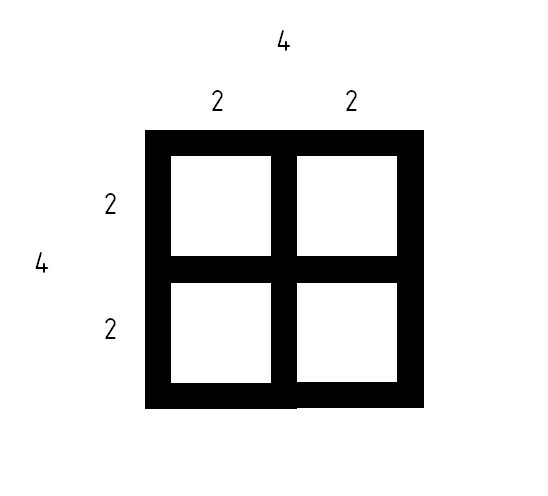 A square with sides equal to 4m — gives an area of 4m by 4m or 16m². 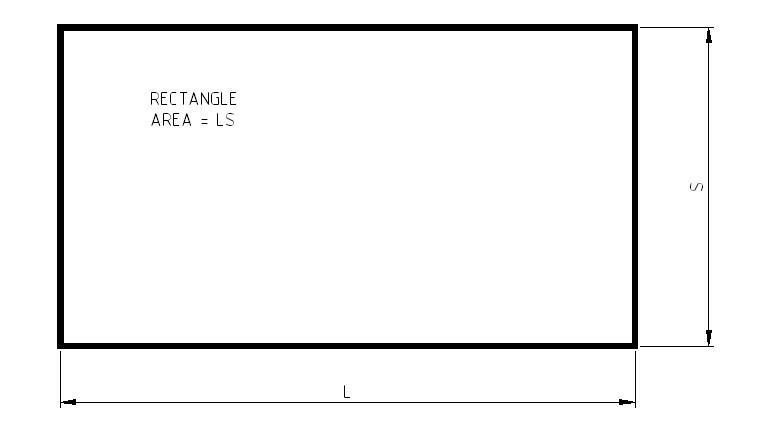 (16 sqm). Think of this as saying four metres all squared — square the 4 and square the m — which is 4 x 4 x m x m = 16m². 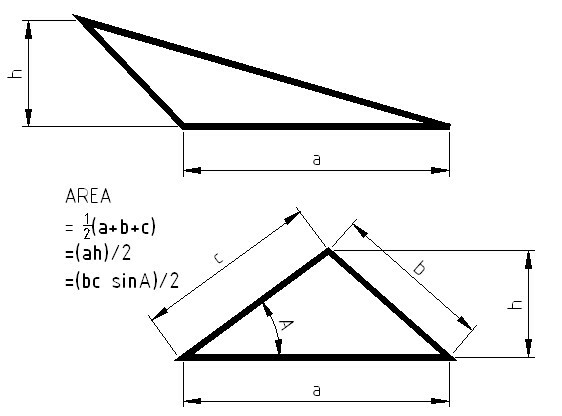 A square with sides equal to 2m — gives an area of 2m by 2m or 4m² (4 sqm). Think of this as saying two metres all squared — square the 2 and square the m — which is 2 x 2 x m x m = 4m². 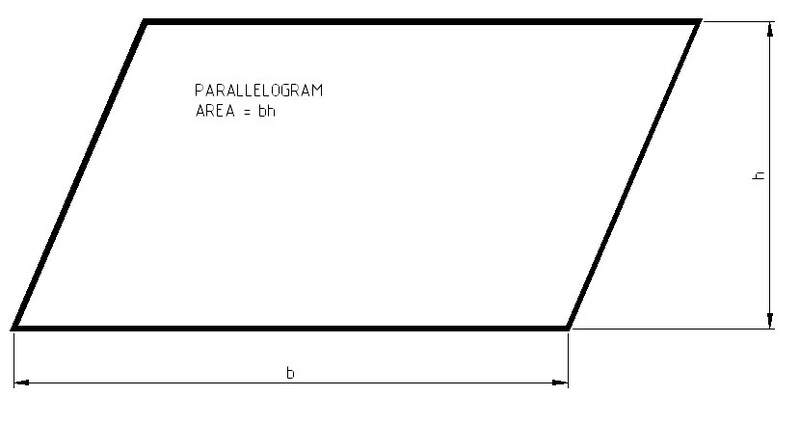 A rectangle of sides 1m by 2m, produces an area of 2m²(2 sqm), and NOT two metres square. This entry was posted on Wednesday, October 3rd, 2007 at 02:23 and is filed under Design Data. You can follow any responses to this entry through the RSS 2.0 feed. You can skip to the end and leave a response. Pinging is currently not allowed. imagine a square foot, now think of two of these together or side by side, that would be a rectangle of one foot by two feet, which is two square feet (not two feet square, which is four square feet), aha! so now I see your point. Nice one!